Fine Art session's essence is about capturing an elusive mood and creating a work of photo-art. I'll look to catch strong images, not only in colors, but also in composition and in content. 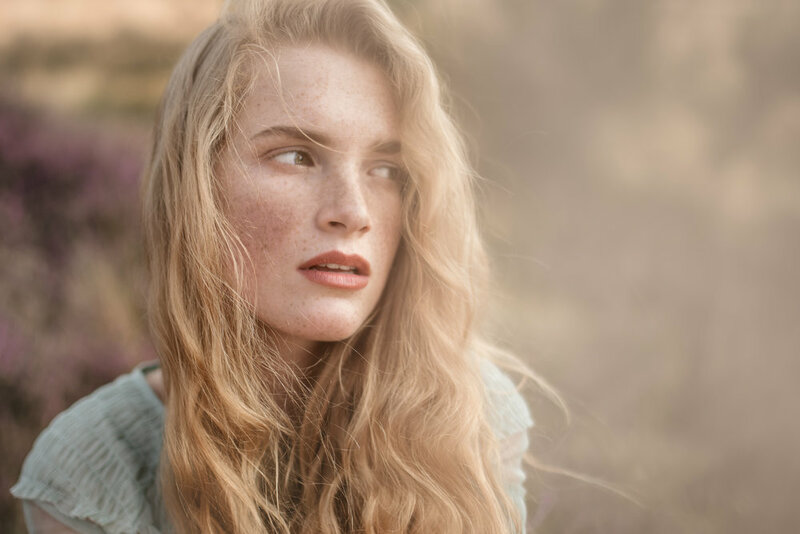 Based on your personality and the type of image you may have in mind, I'll help you create the best session to give you emotive images of beautiful you. Photographs are meant to be enjoyed, touched, and and printed small and big, and my ultimate goal with you is to figure out how you want to preserve these memories. I believe your photographs are heirlooms, destined to be printed and put up on your walls or in a beautiful album.